Brand identity is very crucial to survival of businesses in highly competitive market environment. Besides staying in a market, branding of a business also helps in constantly increasing the customer base that is so important to beat the competition. Logo of a company is one of the most effective marketing tools. Due to it representing a business everywhere in the market and on varied marketing products, logo design should be capable of creating brand identity for your business. 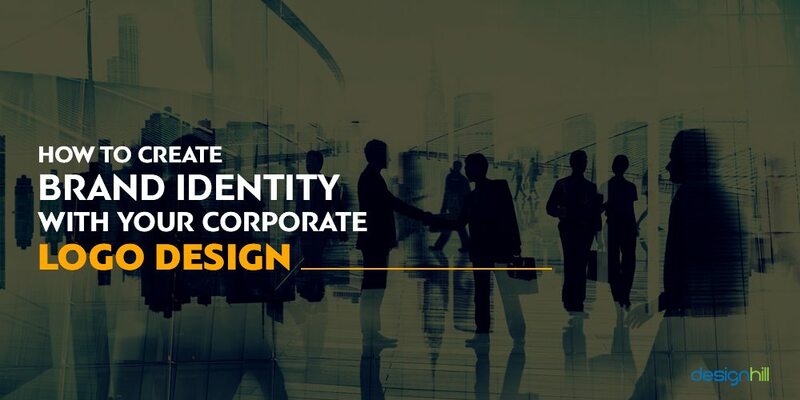 Tips to create brand identity with corporate logo design. A logo design that intends to create business identity should be delivering a business message to the company very clearly. When customers get the message they recall the business immediately. This recall value of a logo is important for converting a business into a brand. So, when you hire a logo designer, tell about your business and customers. Make sure that the designer knows the background of your business, its failures and successes and the type of customers who buy the products and services. A logo designer should also research the business so that accurate design elements can be picked up to create a logo that helps in enhancing brand value of a business. Use of colors and fonts is extremely important in creating a logo that enhances your business’s brand identity. Colors make a logo look attractive but only when the designer selects them wisely. Color should be based on the type of business you run. Each business and industry is represented by a color. For instance, green is usually the color for the food industry and pink for women’s products such as clothes. A good logo should not have more than two colors to avoid complexities. Selection of fonts should be made carefully to enhance brand identity. Fonts or typeface gives the unique personality to a logo design. When you choose a particular font, make sure that it enhances the look of a logo. These tips are crucial to create brand identity through your logo design.